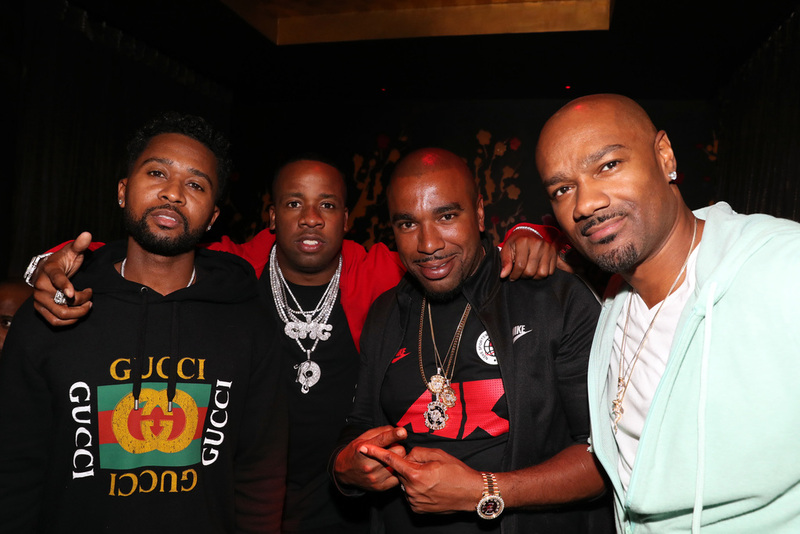 On Thursday, November 9, The House of Rémy Martin celebrated the finale of Producers Series Season 4 at Tao in Las Vegas. 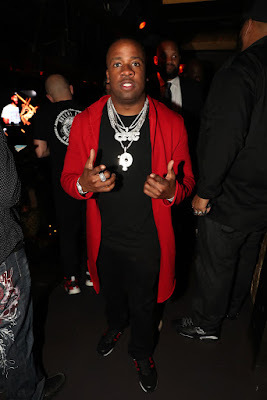 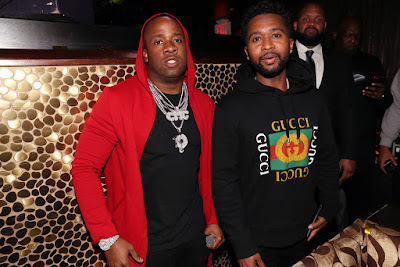 The event included special guests including super producer Zaytoven, Yo Gotti, who performed his latest track "Rake it up, featuring Nicki Minaj" and N.O.R.E, who performed some of his greatest hits like "Nothin’" and "Oye Mi Canto". Host Jay Claxton, DJ Reymo, and judges Theo Brown, Rebe Espinosa, Vashon 'Rap' Straws, and Big Tigger were in attendance as well. 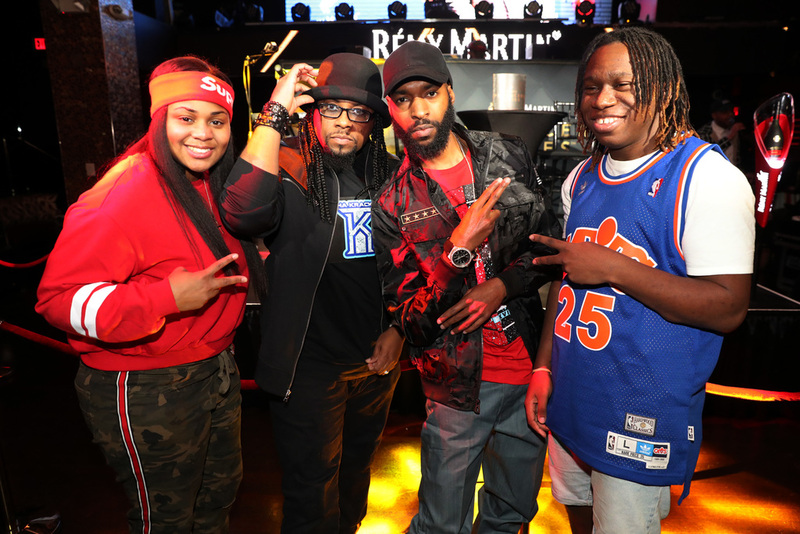 The Rémy Martin Producer Series provides a platform for up and coming producers to have their music heard and recognized. 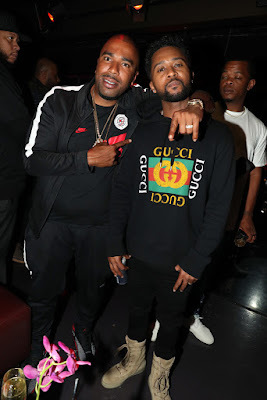 At the beginning of the event, Tigger interviewed Zaytoven on his success and work in the music industry, to help guide the finalists (Prodig-E, Severe Jones, Taco Manning, Tay Svpreme, and The Kracken) in their goals to become the next big music producer. Zaytoven then produced a new beat on stage for the crowd in less than 5 minutes while Tigger rapped over it. Zaytoven said that he spends less than 10 minutes on any beat that he creates. Tigger joked and said he's won a grammy over 10 minutes of work. They then put Zaytoven to the test and he produced a beat live for the crowd in 5:36 seconds. 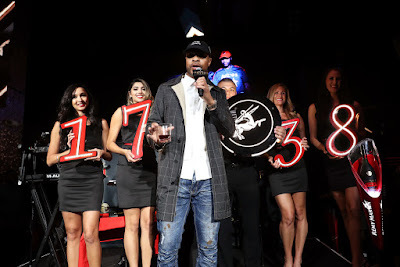 Moving into the final contest, the contestants played their best tracks to the judges. 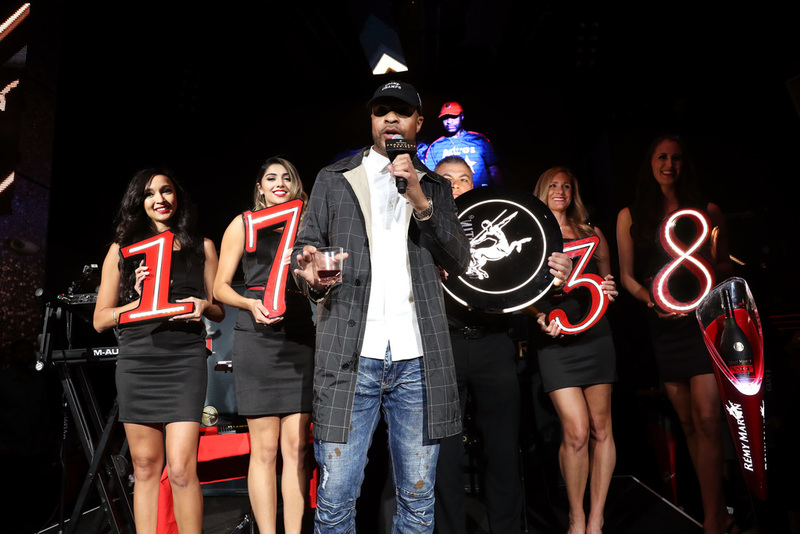 It was a tough decision for the judges, but they chose New York City semi-finalist, "Severe Jones". 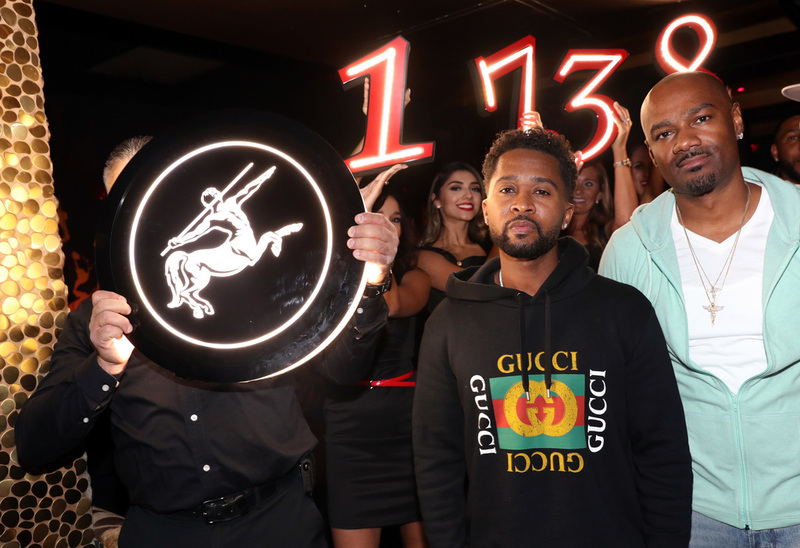 The contest to find the next super producer kicked off with a preliminary event on August 17 in Chicago, before embarking on a national 13-city tour including New York, Los Angeles and Miami. 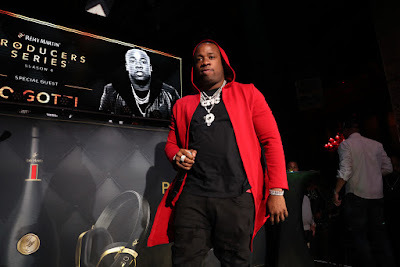 Contestants submitted their best tracks to RemyProducers.com for an opportunity to win a cash prize towards building their own personal music studio and an opportunity to potentially sign with 300 entertainment. The other super producers that attended the events include DJ Drama, Pete Rock, Just Blaze, and Honorable C.N.O.T.E. 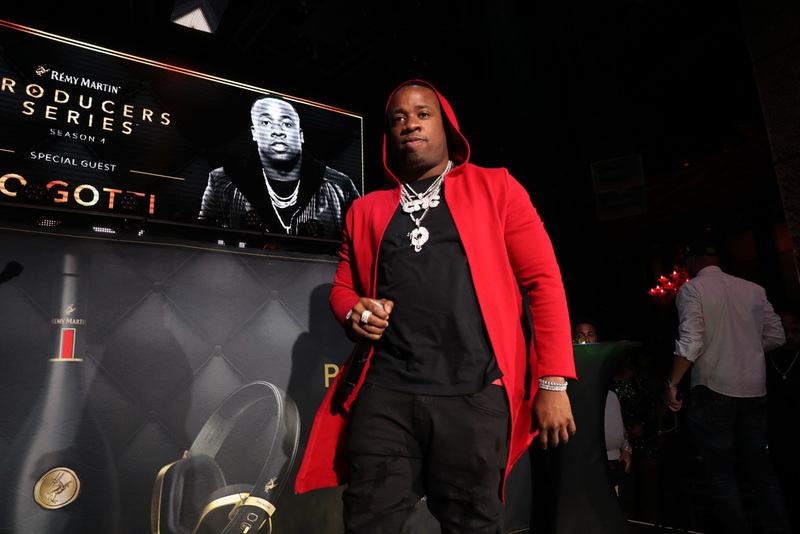 Past seasons of the Producers Series have included Timbaland, Wyclef Jean, DJ Premier, Salaam Remi, Mike Will Made It, DJ Mustard, Jahlil Beats, and AraabMuzik. 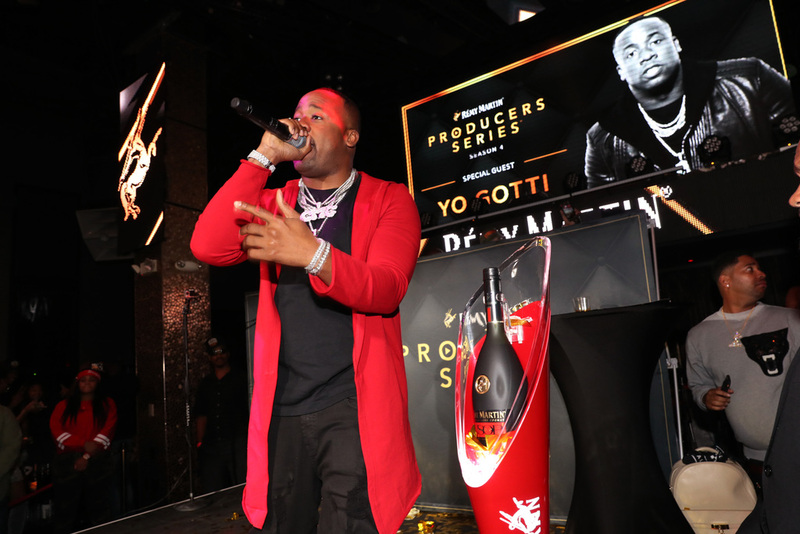 Visit RemyProducers.com or #RemyProducers for more information, rules, and submission deadlines for the competition.